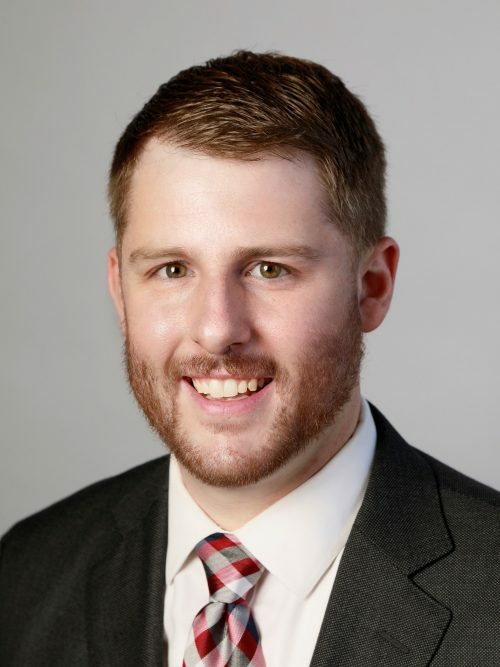 Lippes Mathias Wexler Friedman LLP announced Carson R. Cooper was promoted to senior associate at the firm. Cooper focuses his practice primarily on Indian law and commercial litigation. He has experience representing tribes on matters involving Indian gaming regulatory work, tribal financing, and economic development.